For every 100,000 people in the United States, 200 are addicted to heroin and counting. Statistics like these have led officials to call this trend a “heroin epidemic,” and for good reason. Heroin use in the U.S. increased 63 percent between 2002 and 2013, with these metrics rising annually. Overdose deaths have increased by nearly 300 percent, touching lives across the entire country. To combat this epidemic, doctors should approach heroin addiction through a medical lens using treatments like Suboxone – one of the leading treatments to help individuals beat the addiction to heroin. The Obama administration pledged to increase federal funding for medication-assisted treatment (MAT), which includes medications such as Suboxone (Buprenorphine). But before we explore Suboxone and how it works, we need to first focus on heroin addiction as a medical illness itself. Addiction is a disease. Understanding heroin addiction as an illness is the first step towards receiving medical treatment, just like you would for other diseases such as cancer or diabetes. How is heroin addiction a disease? When you are addicted to opioid drugs like heroin, your brain changes structurally and functionally and you become dependent on the drugs to feel normal. Heroin and opiates bind to opioid receptors in the brain and take over rational thinking and the only thing that matters is getting more drugs. Some medications work by blocking the receptors for those chemicals. In short, heroin is a medical problem that requires a medical treatment. Suboxone is a medication containing “buprenorphine,” which is chemically similar to heroin, but without many of the dangerous side effects. In medicine, this type of treatment is called an “agonist” or a “partial agonist,” and it mimics the effects of drugs like heroin while attaching to the same brain receptors. Because it is a partial agonist, it doesn’t have the full effect like heroin, but enough to make users feel better and not need to use heroin or other drugs. 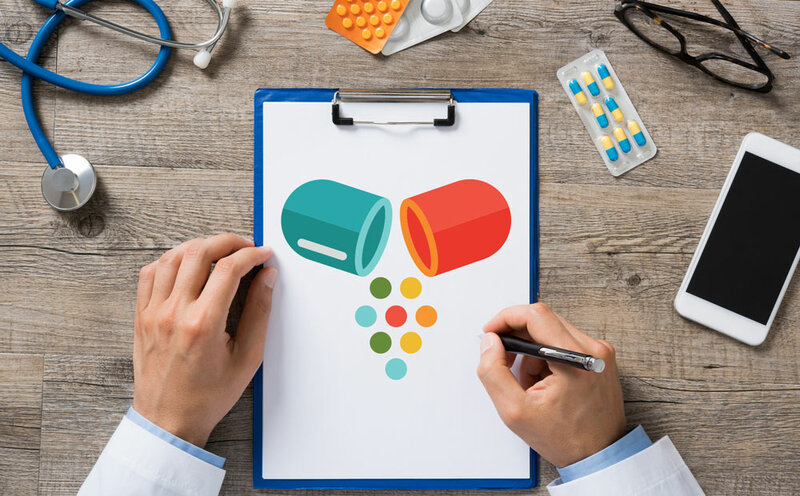 Suboxone was the very first medicine doctors could prescribe through the US Drug Addiction Treatment Act, and is taken orally on a daily basis. Suboxone is an effective medication for a variety of opioids and opiates, including pain medications as well as heroin. Typically, it is dissolved under the tongue. Patients can only receive Suboxone from a licensed physician, and it is against the law to sell or trade the medication. 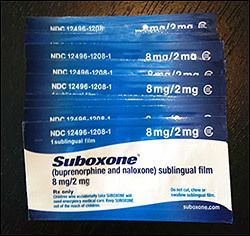 What Are The Benefits And Side Effects Of Suboxone? One of the most beneficial characteristics of Suboxone is that it can relieve withdrawal symptoms throughout the detox process. These symptoms can be incredibly severe, and many individuals shy away from detoxing for fear of these symptoms alone, which can include vomiting, diarrhea, pain, dizziness, and more. Before starting a Suboxone treatment regimen, an addiction doctor will work with you to ensure that this treatment is right for you and will not interact with any current medications. Some side effects can include constipation, dizziness, drowsiness, and rare allergic reactions have occurred. Every year, 10,000 people die from heroin overdose. If you or a loved one is living with a heroin addiction, it’s time to act. Explore options for heroin addiction treatment today, including FDA-approved, scientifically proven medical treatments like Suboxone.